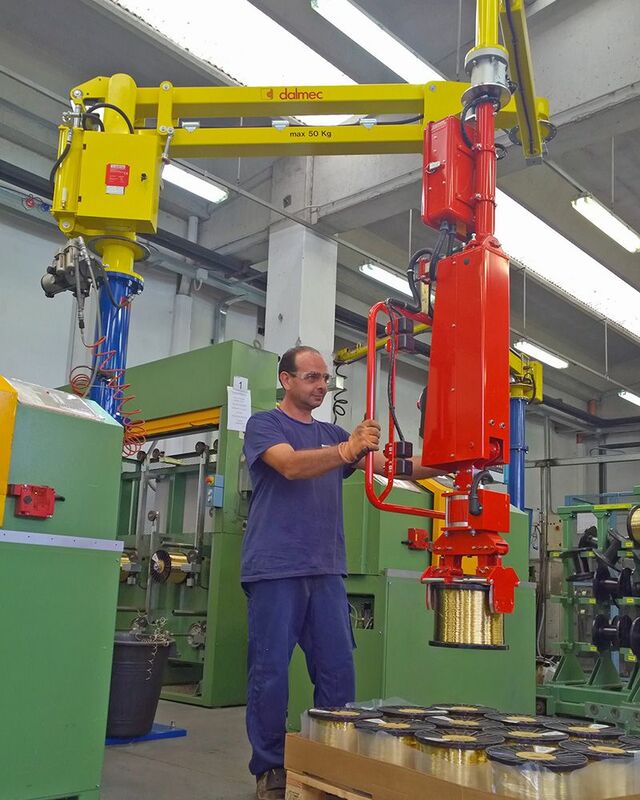 Industrial balancer for wire coils Dalmec. Industrial balancer or Manipulator, column mounted version, designed for the handling of wire coils from the pallet to the winding machine. 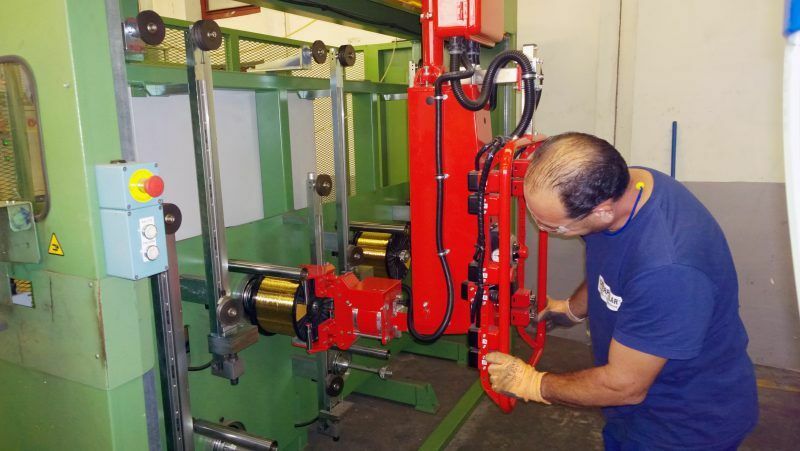 The tooling is made up by a jaws system for gripping on the outer edge of the coil and it is equipped with a pneumatic system for the 90° inclination. Hundreds of Dalmec manipulators working in the most important industries in the world used for handling coils. 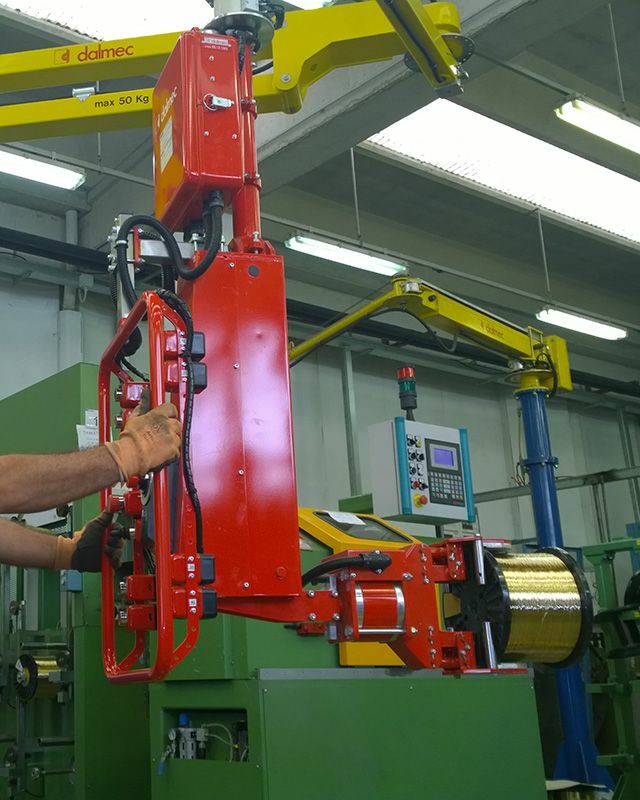 Equipped with different types of gripping devices, our balancers are able to lift, rotate, tilt coils of all sizes and materials from 5 Kg to 900 Kg. Industrial balancer or Manipulator Partner type, column mounted version. Industrial balancer Speedyfil type for handling wire coils. DALMEC solutions are able to ensure safe and continuous operation. 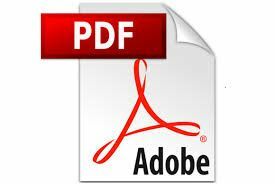 Manipulators are customized and designed bearing in mind specific movements, operations and requirements of the production processes of every single customer. So, over the years, DALMEC has become a widely recognized and established supplier of solutions designed to optimize human resources in any production or logistics chain, with an immediate impact on work quality and profitability.